The Jungle Book DVD and Blu-ray release date was set for August 30, 2016 and available on Digital HD from Amazon Video and iTunes on August 23, 2016. 2016's The Jungle Book is a modern retelling of the Disney classic, featuring updated computer animation and stunning new effects. 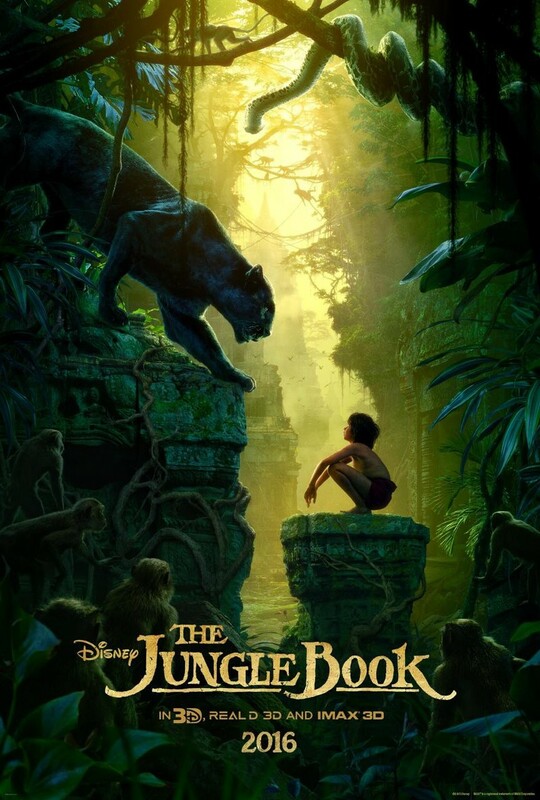 The story centers on a young boy named Mowgli and his life being raised in the jungle by various jungle animals, including a bear, panther, and wolves. With a star-studded cast and the latest in graphics effects, The Jungle Book is a coming of age story telling the trials and tribulations that young Mowgli goes through as he learns his place in the world, among animals who look very different from him and act very differently from how he acts as well.